The Electric Coin Company is pleased to announce we have recently formed a board of directors and seated three members: Alan Fairless, Andrew McLaughlin and Zooko Wilcox. The board provides oversight and governance in support of the company’s mission to empower everyone with economic freedom and opportunity. The Electric Coin Company launched and supports the development of the Zcash cryptocurrency — a privacy-protecting, digital currency built on strong science. 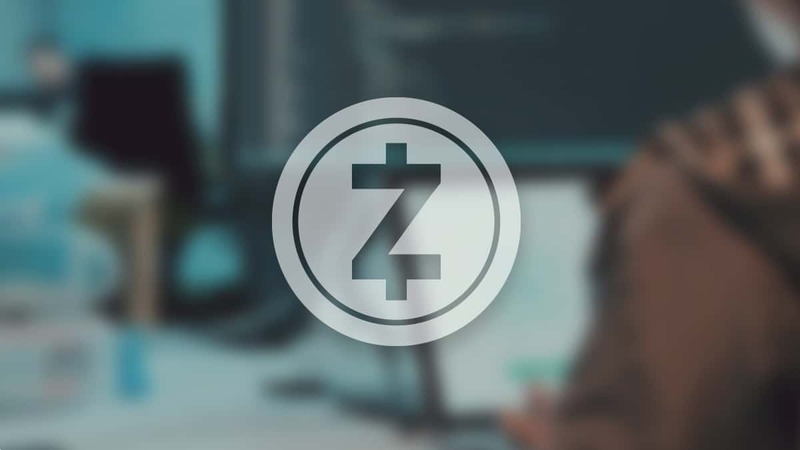 Since its launch in 2016, Zcash has quickly grown to be one of the most valued and admired cryptocurrencies in the world. Alan Fairless is the co-founder of SpiderOak. He has spent a decade building and bringing privacy-preserving cloud tech to market. Companies Alan founded have raised millions, served hundreds of millions, employed scores, and received acquisition offers from billion dollar public companies in the US and EU. He has discovered serious vulnerabilities in code authored at Red Hat and Google. He was also an angel investor in the Electric Coin Company. Andrew McLaughlin is an entrepreneur and tech policy activist based in New York City. He is a co-founder & partner at Higher Ground Labs and partner and COO at the Future Company. He is chair of the board of Access Now, a member of the board of Public Knowledge, and a venture fellow at betaworks. From 2009-2011, Andrew was a member of President Obama’s senior White House staff, serving as Deputy Chief Technology Officer of the United States. He previously served as director of global public policy at Google and VP and Chief Policy Officer of ICANN. He has taught at Stanford and Harvard law schools, and been a fellow at Princeton and Columbia. Andrew holds a B.A. in history from Yale University and a J.D. from Harvard Law School. Zooko Wilcox is the founder and CEO of the Electric Coin Company. He is one of the original cypherpunks. Zooko is a long-serving technologist and entrepreneur. His experience spans open, decentralized systems; cryptography; information security; and startups. In more than 25 years in the industry, Zooko has contributed to an array of projects — many of which champion privacy implementations — including DigiCash, Mojo Nation, ZRTP, “Zooko’s Triangle,” Tahoe-LAFS, BLAKE2 and SPHINCS. He is the founder of the Electric Coin Company and Least Authority Enterprises, which uniquely empower individuals with the right to consent about how, when and to whom their personal data is shared. Zooko is on the advisory board at Bolt Labs, Tezos and Brave. He serves on the board of directors for Agoric. He tweets often, about a range of topics. He used to blog about health science, as well.